in OPC server, which can communicate directly with industrial automation systems (SCADA, HMI, etc.). 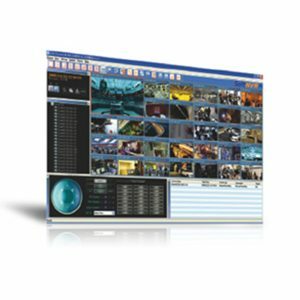 To enhance system intelligence, video recording and alarms can be triggered by events such as Digital Input and Video Loss that are supported by SoftNVR-IA, as well as events in automation systems. 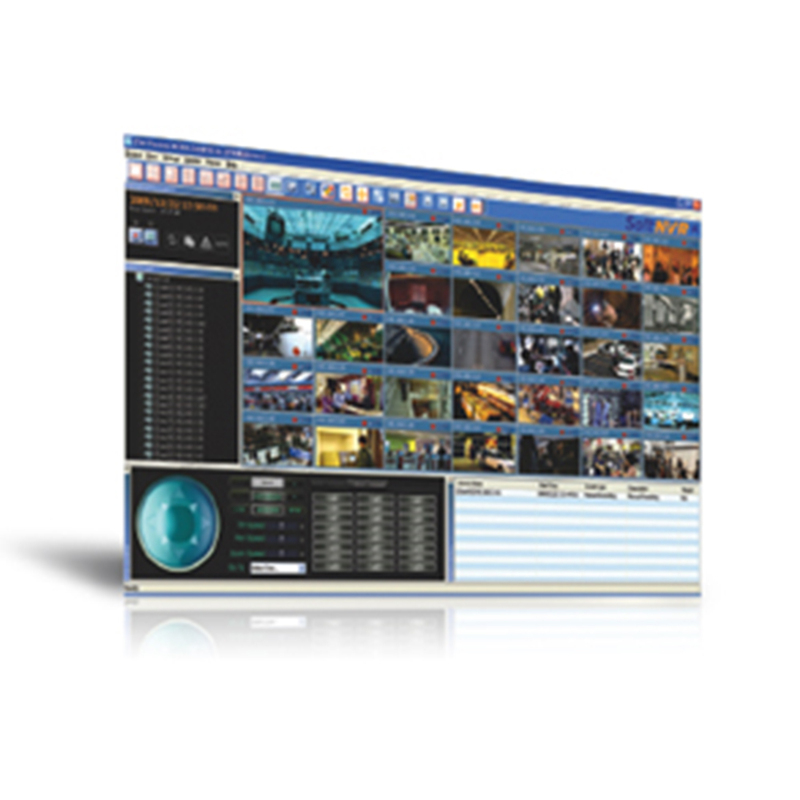 Most importantly, SoftNVR-IA gives industrial system integrators unlimited capability for integrating IP surveillance systems with automation systems.